THE BEST LIMO SERVICE WICHITA KS HAS TO OFFER - CALL NOW! 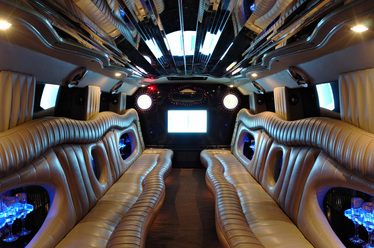 Welcome to Wichita Limo Service, the PREMIERE site in Wichita to book the BEST WEDDING LIMOS and PARTY LIMOS in town! We offer Exquisitely Elegant Limousine Service thru a fleet that includes: the LARGEST Stretch Hummer in the State of Kansas, and two Stretch Lincoln Towncars! Our goal is to provide you with an Unforgettable Experience in style and class. Our top notch staff will make your pleasurable ride, pleasantly relaxed, while delivering you to your destination or servicing your drive for the evening. From the moment we arrive with our Luscious Limousine, our Staff provide impeccable service, embodied in professionalism, punctuality, and privacy which results in YOU receiving VIP Treatment! Professionalism - Safety is our utmost priority. We provide you with a safe vehicle, current on all local and state requirements, and above par on maintenance. Our Staff has maintained a safe record and is committed to delivering you to your final destination in complete comfort and safety. Our professional drivers are knowledgeable of the Wichita and Sedgwick County region. They will be happy to provide recommendations for you on your special day/evening, or simply follow instructions as to your requested destinations. Punctuality - Our Staff is committed to arriving at least 15 minutes before your desired arrival or pick up time. Mama always taught us that, "To be early is to be on time. To be on time is to be late. And, to be late is to be rude." Throughout your pampered ride, you can feel assured that we will get you to your destination on time. If you intend to make multiple stops along the way, please communicate that at booking, so that with our extensive knowledge of the Wichita area and it's roads, we can give you the best estimate on how long it will take to get you to and fro. Privacy - Nothing kills the mood more than feeling creeped on. Our conscientious drivers understand your desire for privacy. Whether that is because you are finishing preparations for a presentation, spending your first few private moments as a newly married couple, or relaxing with your girlfriends after a long and stressful work week. If you're enjoying your ride and have the desire to chit chat with your chauffeur, don't worry, they'll be happy to oblige! Remember, we are here to make this YOUR treasured experience! We provide a fleet unmatched by our competition that will fit any need you come to us with! Are you looking for a lazy afternoon drive thru College Hill while sharing a drink and future plans with your significant other? Are you interested in a weekend drive thru the Flint Hills? What about you Dads who are winning the heart of your 6 year old daughter while taking her to the ballet? Or, maybe you are just looking to hit up the local nightlife at one of Wichita's many award winning bars and performance destinations! Concerts - Cotillion, Hartman Arena, Intrust Bank Arena, Old Town, etc. If you live in Hutchinson, Goddard, Maize, Bel Aire, Derby, Rose Hill, Haysville, Augusta, El Dorado, Andover, or right in the heart of the Aircraft Capitol of the World, call us TODAY for Specials on Limousine Rentals. 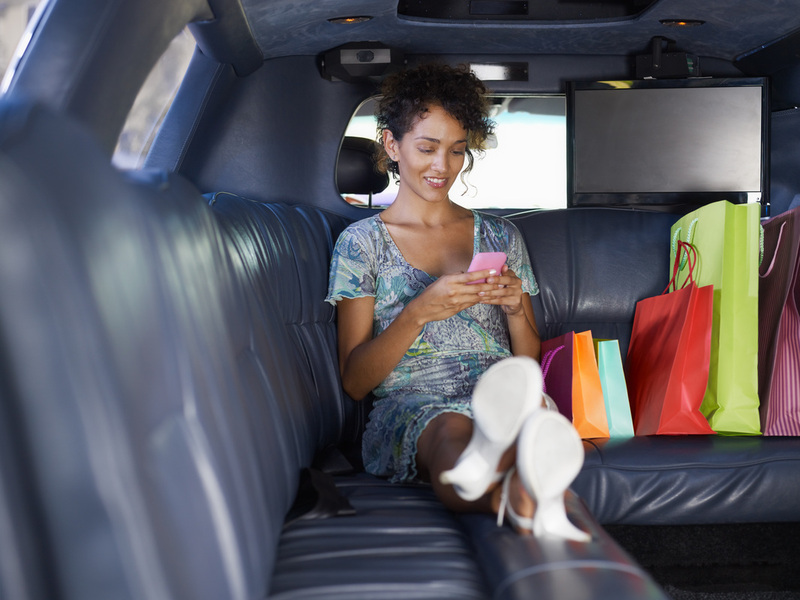 Whatever your next need may be, allow us to pamper you in our elegantly detailed limos. Our vehicle service throughout the Central Kansas region is like a cool breeze on one of our hot days...inviting, relaxing, and comfortable. To book your next exciting event, give us a call at 316-854-1690, or fill out our Free Instant Quote form!